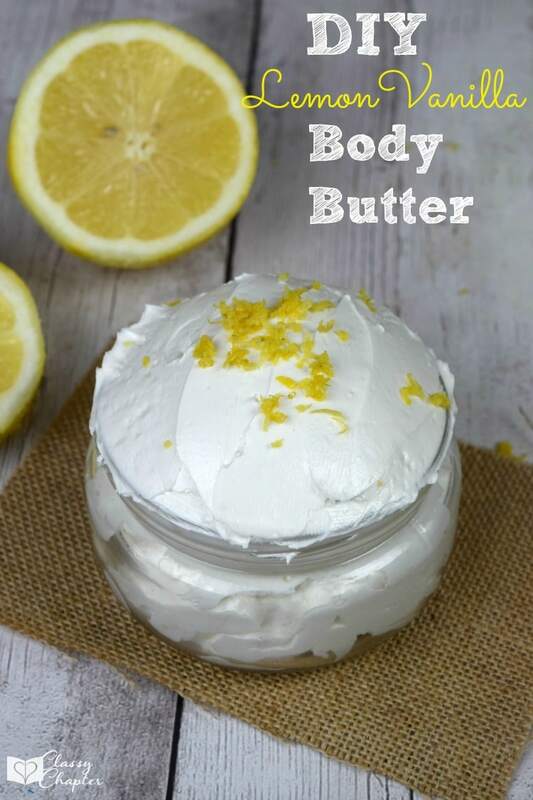 I love homemade beauty products! There isn’t anything much better than saving money and knowing what you are putting on your body. Making your own beauty products is so easy and usually only requires a few ingredients. 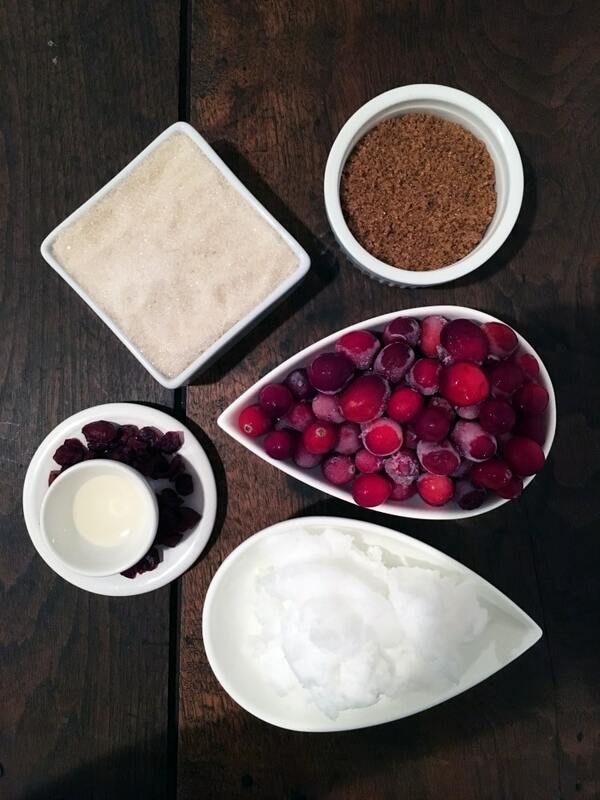 This homemade cranberry sugar scrub only takes about ten minutes to make and you’ll absolutely love how it feels on your body. 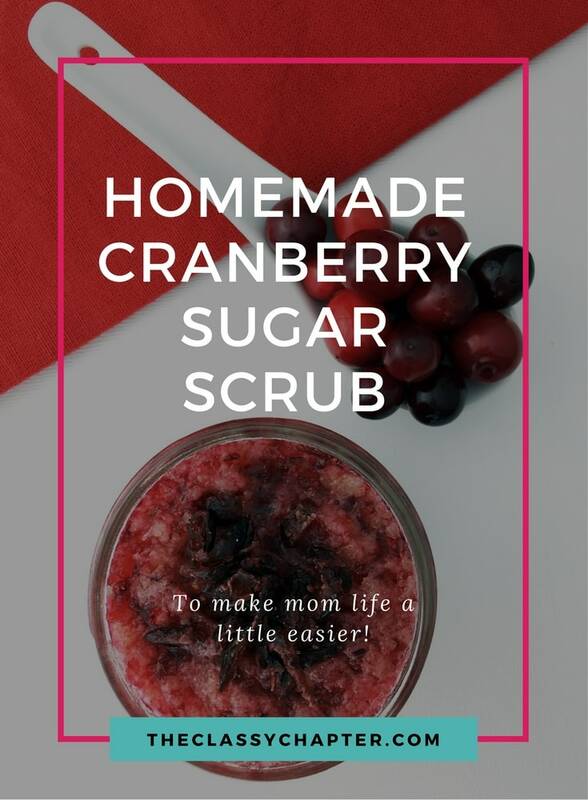 This cranberry sugar scrub is also a fun homemade gift idea for friends and family during the holidays. 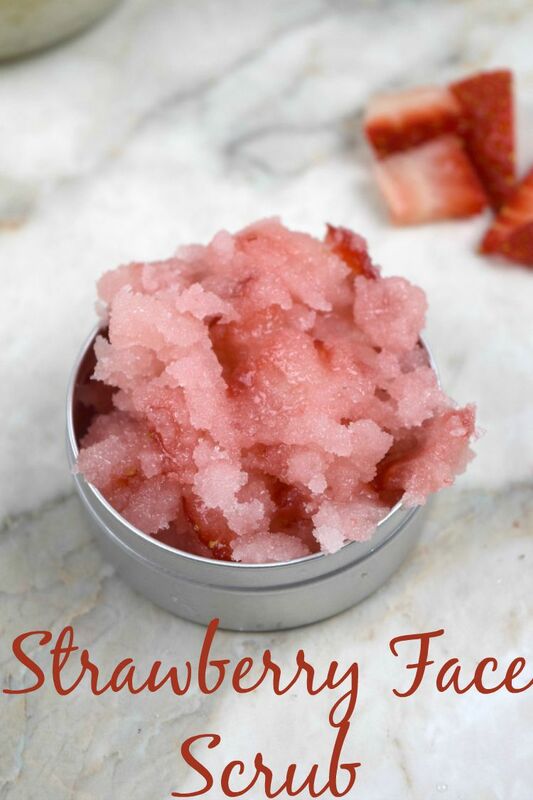 If you’ve never made your own beauty products before, go ahead and give this one a try. I promise you won’t be disappointed! 1. 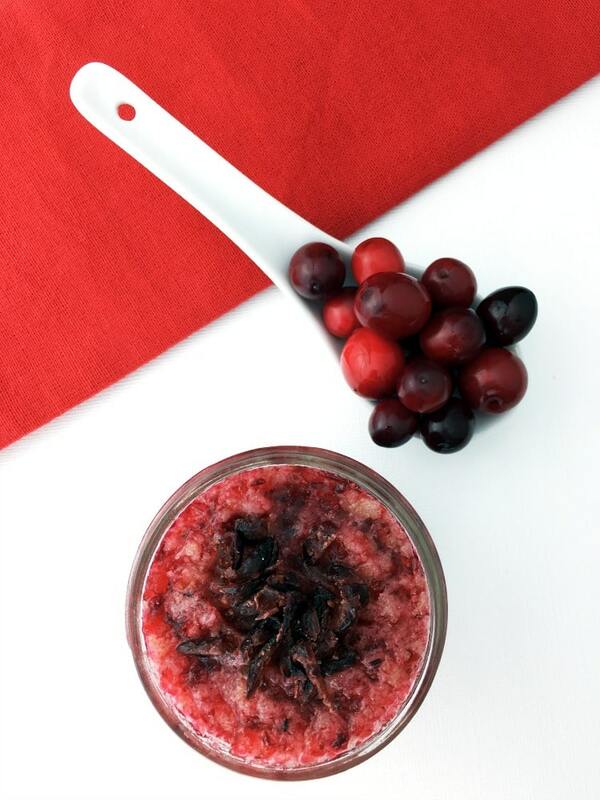 Using a blender (I recommend NutriBullet), blend frozen cranberries for at least 10 seconds or until crushed. 2. Combine cane sugar and brown sugar in medium mixing bowl. 3. Add room temperature coconut oil to mixture. Stir until all ingredients are evenly distributed. 4. Add crushed cranberries and cinnamon flavoring to sugar mixture. Stir well until completely combined. 5. Garnish with thinly sliced dried cranberries. 6. Store in mason jar with tightly sealed lid. Tip #1: use organic ingredients. Tip #2: works as an exfoliator and moisturizer. Do you have a favorite homemade beauty product recipe? Let me know in the comments below!